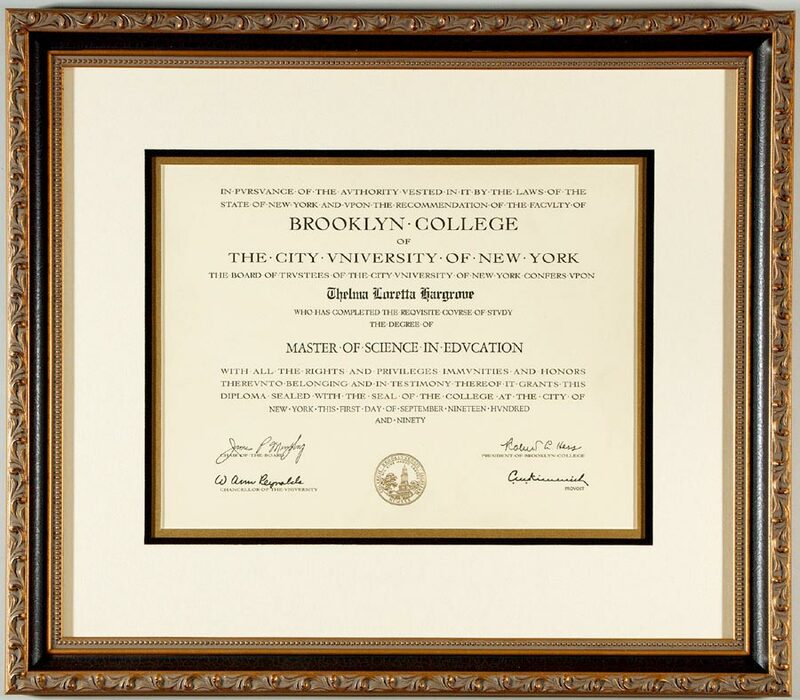 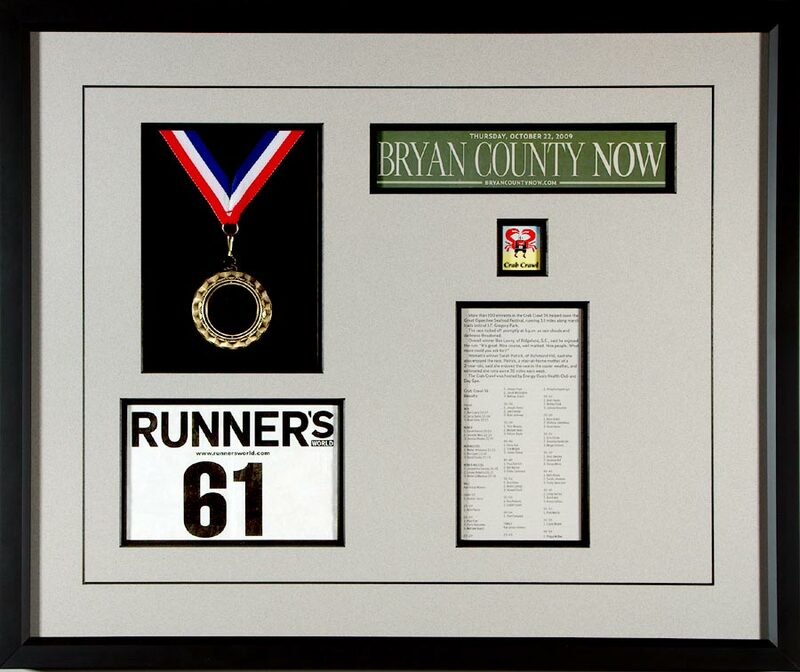 We custom frame awards and certificates. 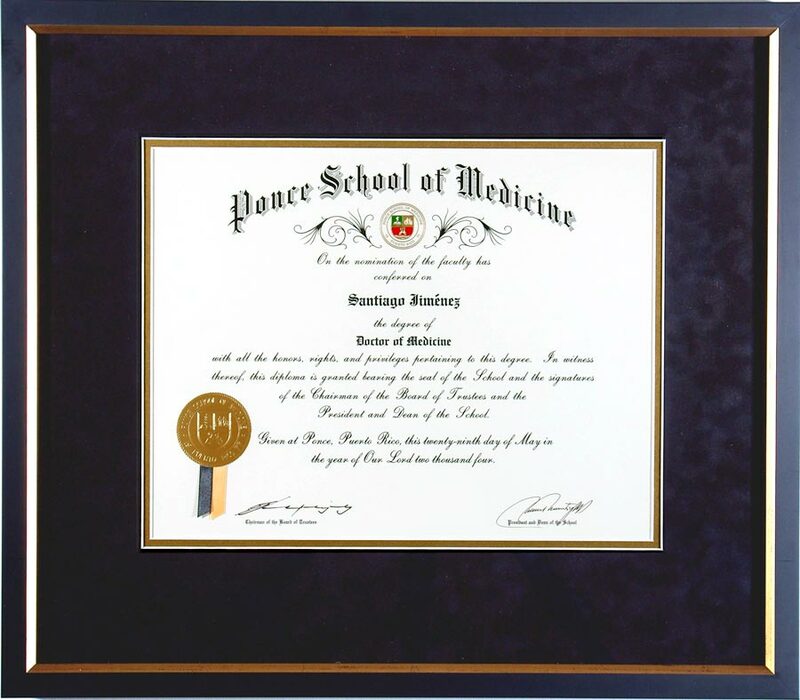 However, on our other site, Framed Guidons, we go into considerably more detail with expanded illustrations about custom framing. 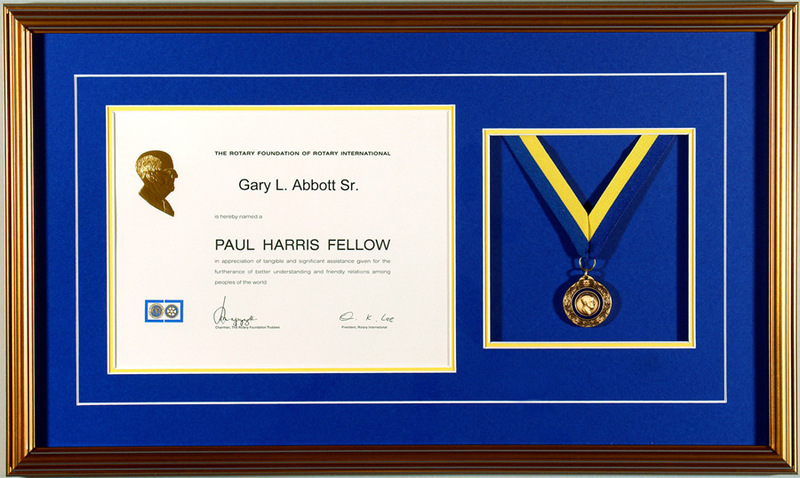 That site also features tips and suggestions about what makes great frame designs for awards and certificates.